North Vancouver’s #1 rated craft (u-vin) wine making company. making your very own wine. We are proud to offer the full range of RJ Spagnols wine-making kits, or you can choose to make wine from our very own premium grape harvest. 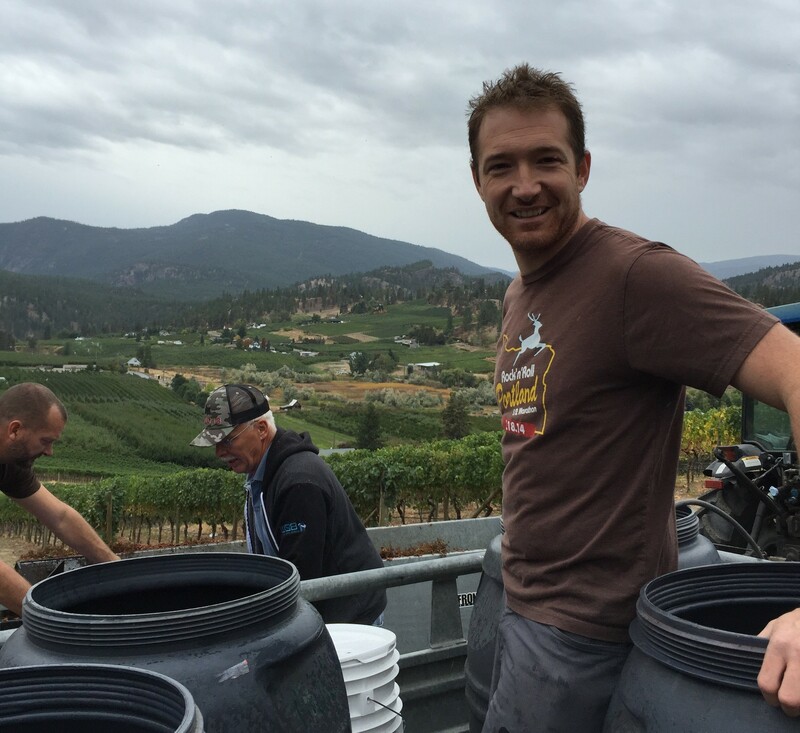 Winemaking Academy is a network of the best and most passionate winemakers and retailers across the Canada. RJS Academy stores are committed to providing exceptional products, services, and the best craft winemaking experience to consumers. Come by the store and allow our friendly, knowledgeable staff assist you in your craft wine-making needs. Todd harvesting Pinot Noir and Pinot Grigio grapes from Summerland, BC. September 2015.